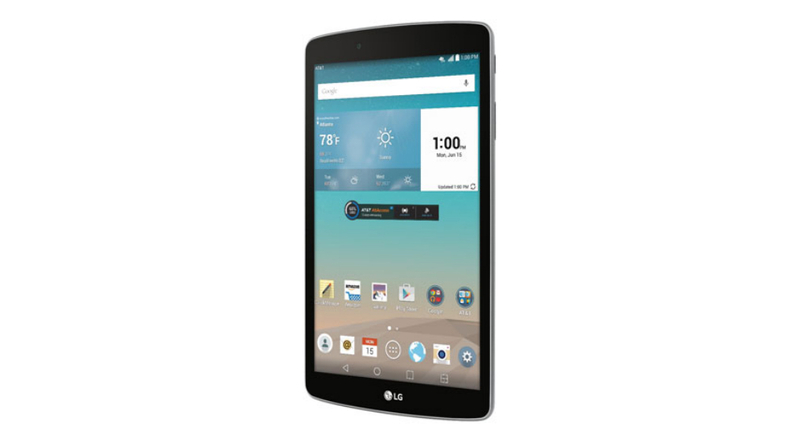 Announced this morning, the G Pad F 8.0 from LG is set to hit AT&T on May 28, priced at $150 with a two-year agreement. The tablet features an 8″ HD+ display, as well as a stylus for taking notes or drawing doodles. If a two-year agreement does not suit your needs, there are other methods of obtaining this device, as AT&T also offers a tablet installment plan. This plan allows for $0 down, with $12.50 monthly payments. The tablet can be placed on a new or existing Mobile Share Value plan for $10 a month. The G Pad F 8.0 runs Lollipop out of the box, and does feature many of LG’s proprietary software tweaks, such as QSlide and Dual Window. If the device interests you, you can pick it up next Thursday.